The Libertarian Republic is a free market news, culture, and opinion magazine featuring the writing of prominent libertarians, conservatives, independents and sometimes democrats. The goal of TLR is to inform and educate citizens on important news stories from a perspective of economic freedom and personal liberty. We are non-partisan and devoted to the principles of liberty. 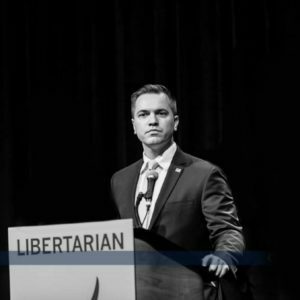 Austin Petersen is a current Republican senate candidate in Missouri and a former candidate for the Libertarian Party’s 2016 nomination for President of the United States, taking second place in a crowded primary behind Governor Gary Johnson, and ahead of cyber security maverick, John McAfee. Petersen earned many high profile endorsements in his run for the White House, including that of Mary Matalin, Erick Erickson, and Leon Wolf of RedState.com. 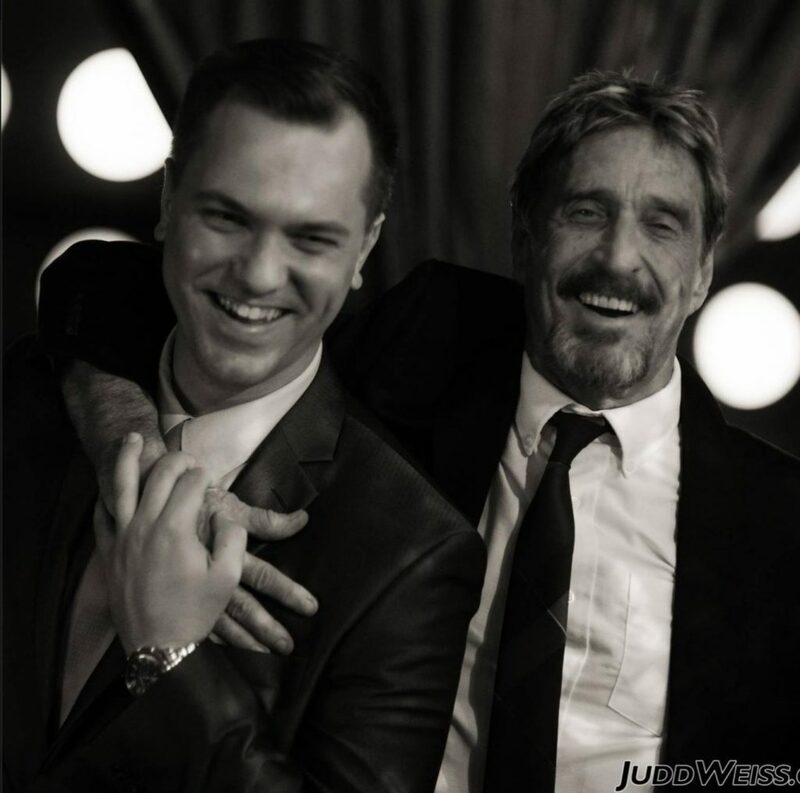 Austin Petersen is the owner and chief executive of Stonegait LLC, a for-profit consulting firm specializing in photo and video services. Stonegait also provides social media advice, political campaign expertise and grassroots organizing strategies to candidates for office or to brands looking for more exposure. He is also the honorary Chairman of the Stonegait Institute, and Stonegait PAC, two non-profits dedicated to libertarian advocacy, as well as funding candidates and campaigns dedicated to the cause. Petersen was the Director of Production at FreedomWorks and an Associate Producer for Judge Andrew Napolitano’s show, “Freedom Watch” on the Fox Business Network. Petersen built Judge Napolitano’s social networks, boasting millions of clicks a month. Petersen has turned The Libertarian Republic into a powerful online news source for the public, with an average of 1.5 million unique visits monthly. As a publisher and professional pundit, Petersen grew The Freedom Report podcast into a top audio news source, with an average of one million monthly downloads. As a creative content producer, business executive, and successful political organizer, Stonegait’s CEO has a lifetime of activism ahead, with decades of professional experience in a wide variety of industries. His work has appeared in Getty, Reuters, the LA Times, NBC and Time Magazine. His famous “Toy Gun March” and charity fundraiser was an international news story, raising thousands for the U.S. Marines charity Toys for Tots and making a pointed statement, with a satirical twist, about the importance of 2nd Amendment rights. He is also a frequent contributor on television appearing on Fox News, Fox Business, and on dozens of local radio shows. Petersen appeared in Time Magazine for Microsoft’s 2005 infrastructure sales campaign, and represented designer 191 Unlimited’s premium summer fashion line. Petersen made his feature film debut as an Executive Producer through Stonegait with the famous science fiction novel Alongside Night, starring Kevin Sorbo. As a product demonstrator and Toy Soldier at FAO Schwarz in Manhattan, Petersen moved from the sales floor to management in six months, and was again promoted to the corporate office’s buying team less than six months later. He even appeared on the Conan O’Brien show. Austin grew up on a farm in the Midwest in a town called Peculiar, Missouri. Graduating from Missouri State University with a degree in the Fine Arts, Petersen moved to New York City after graduation to a pursue a career in media. The Libertarian Republic is owned by Stonegait Pictures LLC, incorporated in the State of New York. Stonegait Pictures LLC is singularly owned by Austin Petersen.